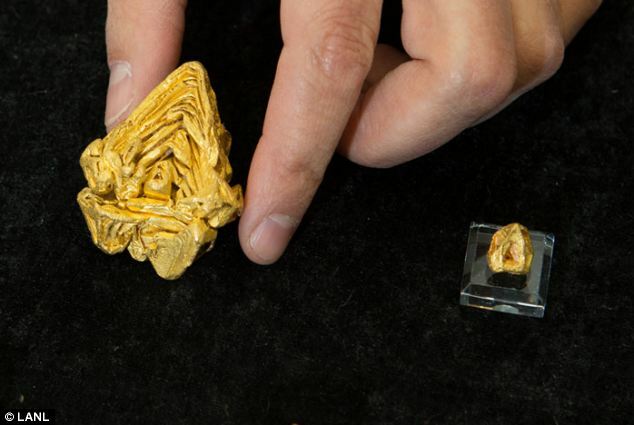 Government experts have confirmed the world’s largest single crystal of gold. It is worth as estimated $1.5m, and was found in a river in Venezuela. Researchers at Los Alamos National Laboratory used a neutron scanner to effectively look inside the 217.78-gram piece of gold, roughly the size of a golf ball.